.125 OD, .014 wall x 12" Length. 1 rod per item. .375 OD, .014 wall x 36" Length. 1 rod per item. 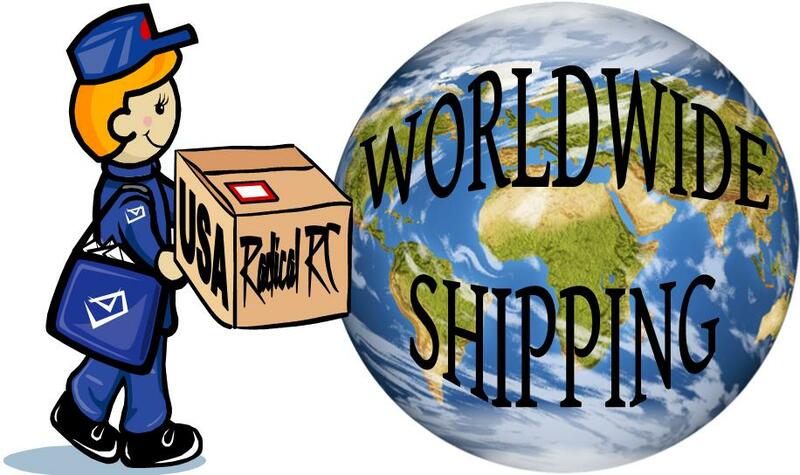 Minimum order 6 pieces Rod Stock items. Mix and match welcome. 5/32 OD, .014 wall x 12" Length. 1 rod per item. .156 OD, .014 wall x 12" Length. 1 rod per item. 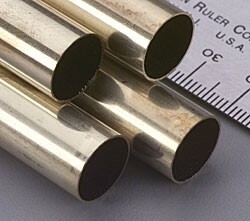 3/16 square brass tubing. .014 thick wall. (4.78mm x .355mm). 12" long section. Price per stick. 218. OD, .014 wall x 12" Length. 1 rod per item. .312 OD, .014 wall x 12" Length. 1 rod per item. 343. OD, .014 wall x 12" Length. 1 rod per item. .375 OD, .014 wall x 12" Length. 1 rod per item. .406 OD, .014 wall x 12" Length. 1 rod per item. .437 OD, .014 wall x 12" Length. 1 rod per item. .594 OD, .014 wall x 12" Length. 1 rod per item. .625 OD, .014 wall x 12" Length. 1 rod per item. .334 OD, .014 wall x 12" Length. 1 rod per item. .500 OD, .014 wall x 12" Length. 1 rod per item. 3/32 OD, .014 wall x 36" Length. 1 rod per item. .125 OD, .014 wall x 36" Length. 1 rod per item. 5/32 OD, .014 wall x 36" Length. 1 rod per item. .188 OD, .014 wall x 36" Length. 1 rod per item. 218. OD, .014 wall x 36" Length. 1 rod per item. .250 OD, .014 wall x 36" Length. 1 rod per item. 281. OD, .014 wall x 36" Length. 1 rod per item. .343 OD, .014 wall x 36" Length. 1 rod per item. 7/32 square brass tubing. .014 thick wall. (5.56mm x .355mm). 12" long section. Price per stick. 3 pack of variety sized tubing. 12" long. .014" wall, 3/16, 7/32 and 1/4", this item is one 3 pack of rods.